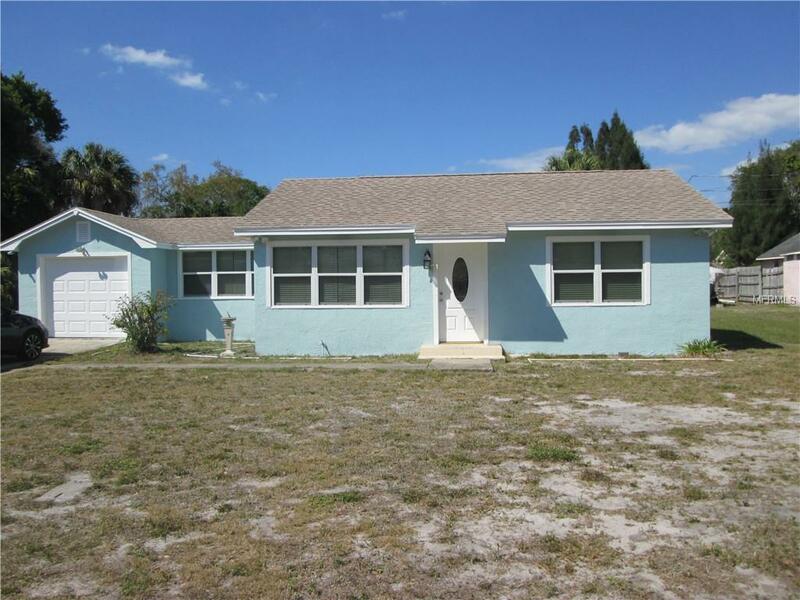 Huge Price Reduction.Well Maintained move in ready 3 bed 2 Bath with Attached One Car Garage. As you enter the Large living room you will notice the open Split floor plan.Dining room is large enough for a full size table and chairs. 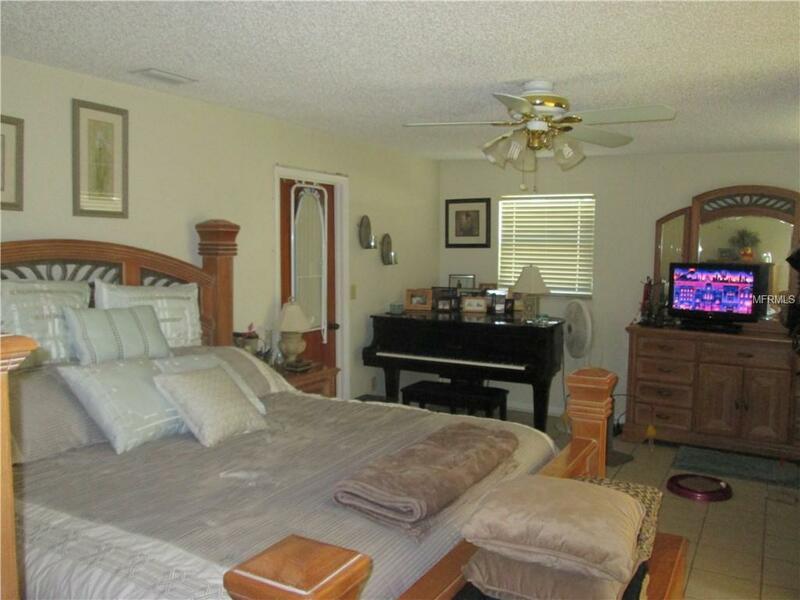 Master Bedroom has a walk in closet and a separate remolded bath! There is a Sliding door that leads from the Master to a concrete patio. 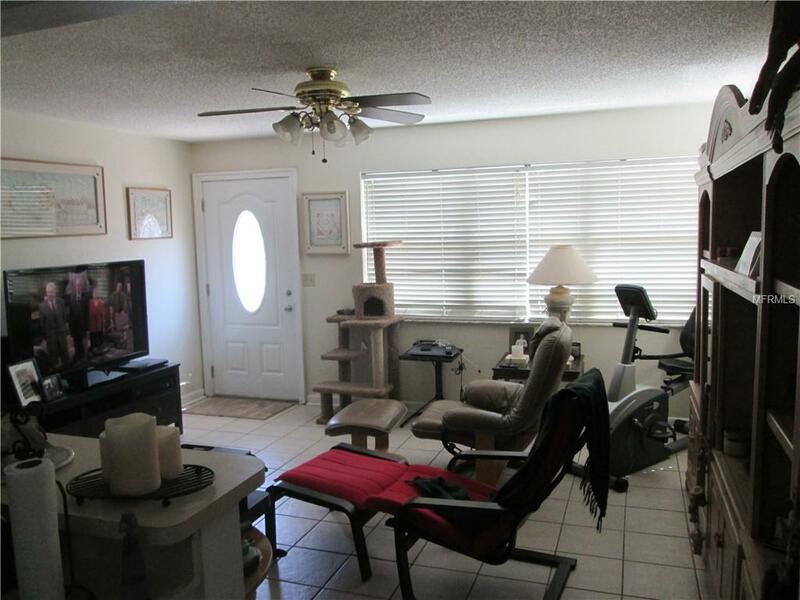 The other Two bedrooms are of a generous size and there is a Full Bath on that side of the house as well. Newer Windows and a freshly painted exterior add to the curb appeal. Hvac is only a few years old and has been serviced regularly. House has tile floors in every room no carpet here folks!. Zoned for A rated schools(K-12). 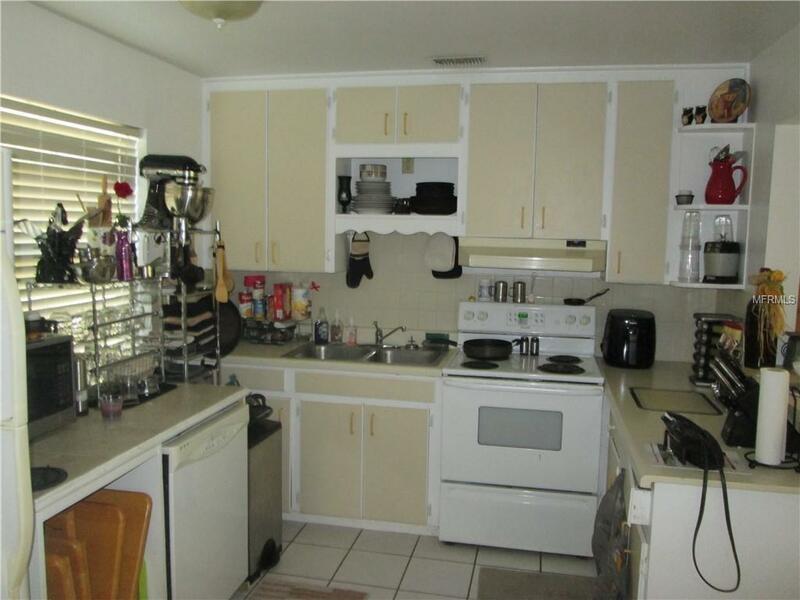 Located in a quiet neighborhood that is close to shopping and Beaches. Large workshop in yard(has electric and water) for all your hobbies. Double lot Perfect for Family gatherings and Boat and RV Storage,(almost 1/2 Acre) No Flood insurance required! Seller is motivated bring all offers! Listing provided courtesy of Treasure Island Realty Llc.